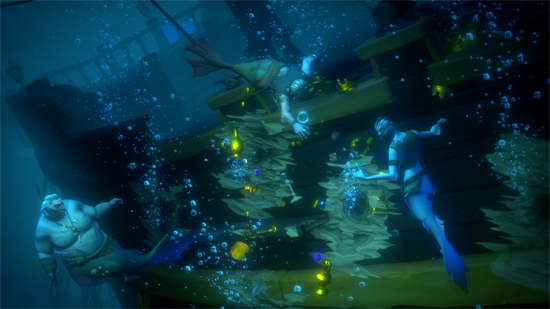 Rare, video game veterans new pirate ship simulation game Sea of Thieves will be released later this year on PC and Xbox One, hopefully a release date will be announced at E3 2017. Every pirate in Sea of Thieves gets their own ship to call home. Rare plans to let players choose from a variety of vessels, and each one can be customised and upgraded to your salty heart's content. At its heart, our upcoming shared world pirate game Sea of Thieves is all about you, your friends and the high seas adventures you’ll be embarking upon together. With this in mind, our ongoing approach to game design is to craft a wealth of features and systems suited to all manner of player motivations. 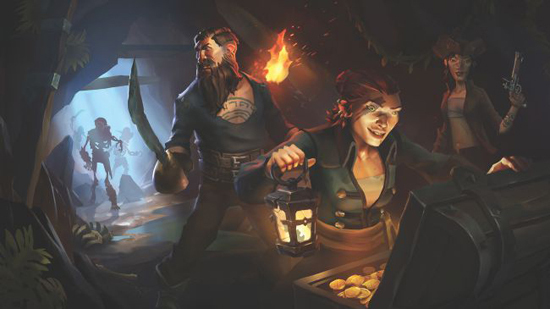 Our intention is to get that content into players’ hands as soon as possible, giving us valuable feedback and insights into the diverse ways that people will play and experience Sea of Thieves.